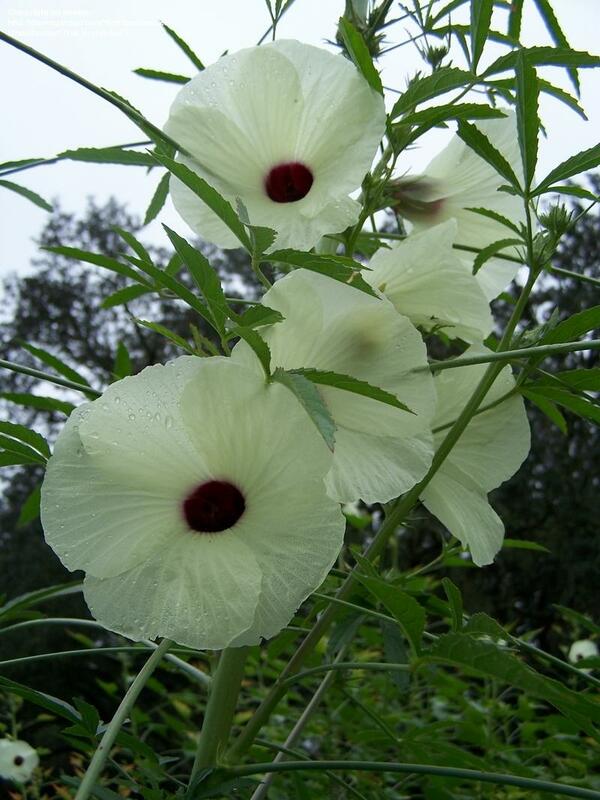 Kenaf, a fast-growing, non-invasive annual hibiscus plant related to cotton, okra and hemp, makes ideal paper fiber as well as great source material for burlap, clothing, canvas, particleboard and rope. Its primary use around the world today is for animal forage, but humans enjoy its high-protein seed oil to add a nutritious and flavorful kick to a wide range of foods. In fact, kenaf has been grown for centuries in Africa, China and elsewhere for these and other purposes, but environmentalists see its future in replacing slower-growing trees as our primary source for paper. U.S. Department of Agriculture (USDA) research shows that kenaf yields some six to 10 tons of dry fiber per acre per year, which is three to five times more than the yield of Southern Pine trees—now the dominant paper pulp source in the U.S. And to top it off, researchers believe kenaf absorbs more carbon dioxide—the chief “greenhouse gas” behind global warming—than any other plant or tree growing. Some 45 percent of dry kenaf is carbon pulled down from the atmosphere via photosynthesis. As to its use for paper, 10 major U.S. newspapers have tested kenaf-based newsprint and were pleasantly surprised by how well it held up and how crisply it displayed text and pictures. And since it is already brighter than wood-based pulp, it requires less bleaching before it can be used to carry ink. But since kenaf is not mass-produced the way paper trees are on big plantations across the Southeast and West, it still costs more than regular paper and as such has not gone mass market, despite its environmental. CONTACTS: USDA, www.usda.gov; Kenaf Research Farm, www.kenafresearchfarm.com; The Natural Abode, www.thenaturalabode.com; Pictorico ART Kenaf, www.pictorico.com. « Brand New Eco-Office Gals!